Time flies so fast that I merely notice it. Cebu Bloggers Society will be celebrating its 2nd founding anniversary this 14th of February, 5PM – 9PM at SM City Cebu Foodcourt – SM Storyland Celebration Hall. Hell, yeah! It’s on Valentines Day! There’s actually a rumor that on that day, about two years ago, our founder was heartbroken and because of loneliness and desperation, he decided to create an online group to relieve his ailing heart. LMAO! Seriously, the group has actually evolved into a well structured organization which is member-oriented and primarily aims to promote the province of Cebu to the international community through blogs. In its 2-year course, CBS has already garnered prominent recognitions and has been featured in several publications. The organization has also established various media partnerships and has been active in the local events and functions. But, if you would bother to take a closer look, the group’s major accomplishment is that it has managed to attract diverse and competent members. Cebu Bloggers Society’s 2nd Anniversary which is dubbed as “CBS @ 2: The Cebu Bloggers Society 2nd Anniversary Celebration” is made possible by the following. 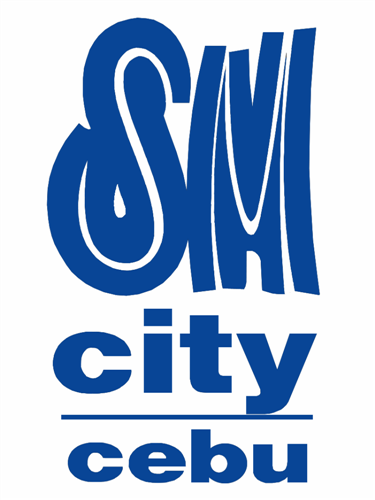 SM City Cebu is the 4th largest SM Supermall in the Philippines, and the 11th largest mall in the world! With almost 500 retail stores, outlets, restaurants and cafes, it offers the most discerning Cebuano the best and latest in fashion, electronics, home and furnishing, personal care and services, a wide array of local and international cuisines, family-fun and entertainment. 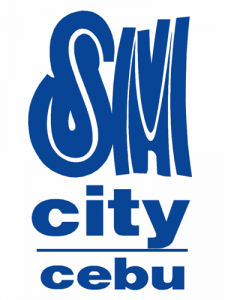 All within the convenience of one amazing city – SM City Cebu! SM Foodcourt is a cool and comfortable dining place with a variety of good food offerings plus free Wi-Fi service. With such facilities, it is a perfect place for meet-ups. SM Storyland is fun-tasy land where childhood dreams become reality. Experience all the excitement and whimsy of the fun-filled attractions at SM Storyland. Storyland is packed with kid-friendly rides, state-of-the-art arcade games and attractions, exciting entertainment, themed party packages, souvenir shops and delightful diners that will surely put a smile to on every face. The entire park is a visual array of fantastic make-believe world complemented with fun yet magical music. 88DB is the newest service developed by JobsDB.com, the no.1 jobsite in Asia Pacific. With over 5 million members and over 160,000 corporate clients in the global network, JobsDB.com represents a substantial base of quality corporations and talented individuals who offer a wide range of services. 88DB extends JobsDB’s service to a new level by creating a classified site for organizations, companies, individuals, clubs, societies and associations to promote and hire services of various kinds. It is a platform for service providers and consumers to find each other and a community where users can interact with different service providers. Founded in 1998, JobsDB quickly expanded its operations and is today the largest recruitment portal in Asia Pacific with the widest network coverage, spanning Australia, China, Hong Kong, India, Indonesia, Korea, Malaysia, the Philippines, Singapore, Taiwan, Thailand and the USA. In Balamban, there is a unique method of grilling Liempo. with local herbs, spices and some secret ingredients. Many people go to Balamban just to eat this delectable dish! Now, you don’t have to as it is finally in Cebu City! Why wait in line for Lechon and get the Part you don’t want? Everyone simply wants to get the “LIEMPO” or the BELLY! Now you can get “ALL BELLY, ALL THE TIME”! Golden Bowl Dimsum Express started out by an invitation from an SM Foodcourt tenant friend way back in 1997. It was the first Dim Sum in a foodcourt in Cebu. The name Golden Bowl Dimsum, at that time, came from the existing restaurant business, Golden City Dimsum Restaurant, “Bowl” for the smaller store, “City” for the big one. Travel is always the best way to experience culinary diversity and Mrs. Evelyn Lim can personally attest to this. Her travels to China, Hong Kong and to other countries allowed her to savor the different dishes each country had to offer. Enlightened on the joys one can get from gastronomic delights, she was then inspired to share the wonderful experience to the Cebuano people. Wanting her dream to become reality, she opened King Wah Chinese Cuisine. Established on May of 1994 at the SM City Cebu Foodcourt, King Wah Chinese Cuisine made sure that it can provide the best dishes at affordable prices garnished with impeccable customer service. Started in 1980 managed and operated by spouses Alfredo E. Costales (deceased) and Virginia P. Costales, the name “Mama Gie” was derived from Virginia’s nickname Virgie or Gie for short and was widely known to friends and peers as “Mama Gie”. Being both food enthusiasts, Alfredo, an Ilokano with a keen business acumen and Virgie, a Kapampangan who is regarded by many as an excellent cook initially put up a snack/fastfood counter at F. Ramos Street in Cebu City serving Kapampangan snack delights like the Pancit Palabok, Fresh Lumpia, Dinuguan with Puto, Guinata-an Bilo-Bilo and Goto Tokwa’t Baboy. Their regular customers then were medical students from Velez College as well as medical representatives. 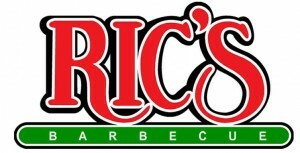 After 15 years of operations in SM Foodcourt, Ric’s Barbecue owner Jingle Benitez – Polotan knows by heart the ingredients for a successful restaurant. Benitez-Polotan knows fully well that this formual works. 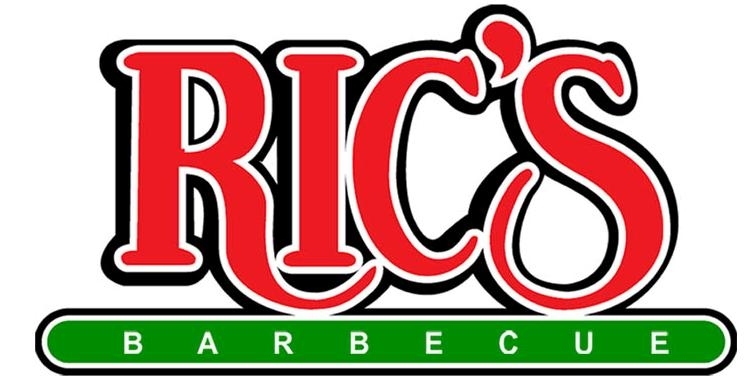 Ric’s Barbecue, an unassuming diner located at SM City Cebu’s Food Court, after all is turning 15 years, a pioneer at the mall which also celebrates its anniversary every November 27th. Over the years, this restaurant manages to stay ahead because it serves tasty Filipino favorites such as pochero and barbecue. Yeah it was a nice event – hope they will repeat it – my friend recommended Gimmick Cebu as ur event site for Cebu – so join in!! !